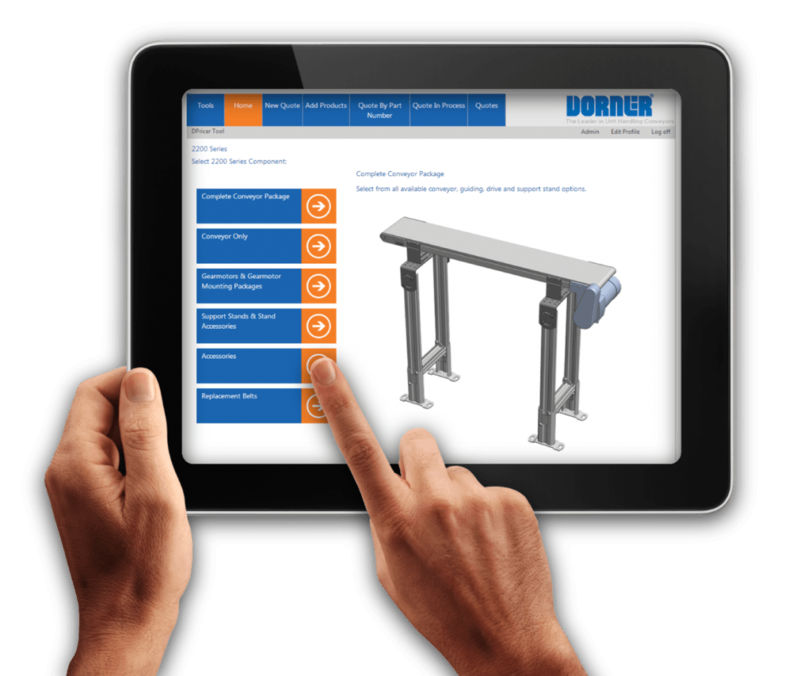 Have you tried Dorner’s Conveyor Configurator? This tool gives users the control to design and engineer complete conveyor packages or just select individual components. Not sure which conveyor to select? Use the product selector to narrow down the options based on your application and needs. Watch the video to see how it works and then sign up today.